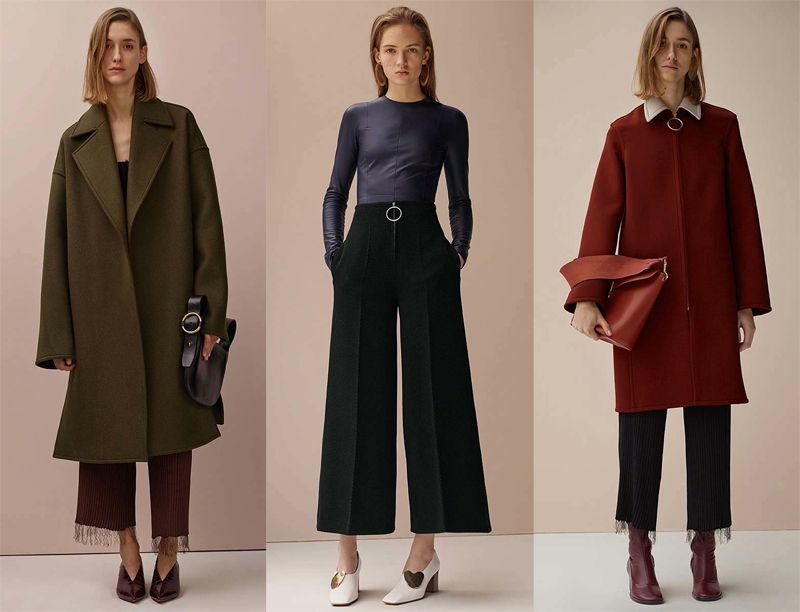 I know summer is just around the corner but Céline’s pre-fall 2019 collection seriously makes me want to hit the fast forward button. The oversized coats, the frayed hems, the gorgeous color palette and as always, the expertly tailored trousers. Phoebe Philo never disappoints!